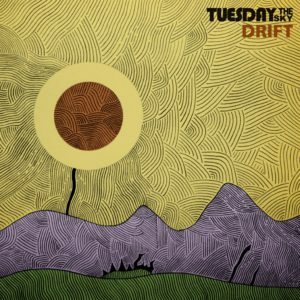 Tuesday The Sky “Drift” (2017) – an ambient instrumental rock project from Jim Matheos. The album also features the talents of God Is An Astronaut’s drummer Lloyd Hanney, who provides a rhythmic backbone that is at once punchy, precise and restrained when necessary. 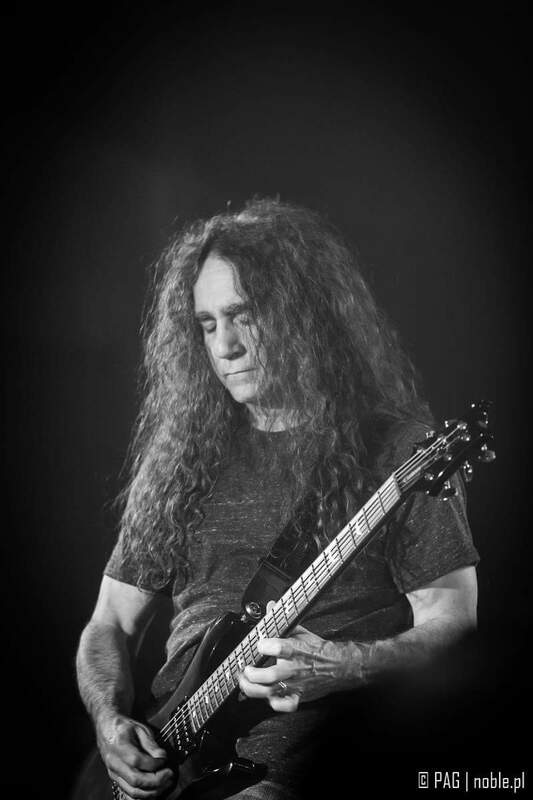 Other guests include long-time OSI collaborator and former Dream Theater member Kevin Moore who plays keys on two songs as well as Anna-Lynne Williams (Trespassers William, Lotte Kestner), who provides ethereal vocals (of the non-verbal kind) on two other songs. See tuesdaythesky.com for details on this project. 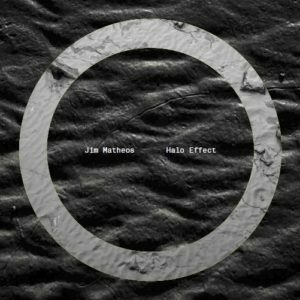 Halo Effect (2014) – an experimental guitar album by Jim Matheos. Click here for a few words from Jim about the album, ordering information, and for a sample track.